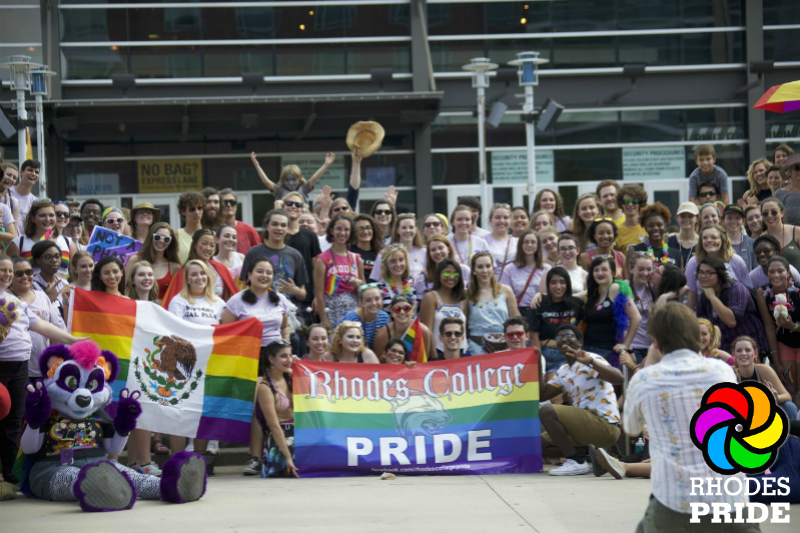 Rhodes College proudly supports gender and sexuality minorities on campus. We offer a variety of resources to these students, faculty, and staff, allowing them to fully embrace their identities in ways that might not have been possible in their high schools or home. 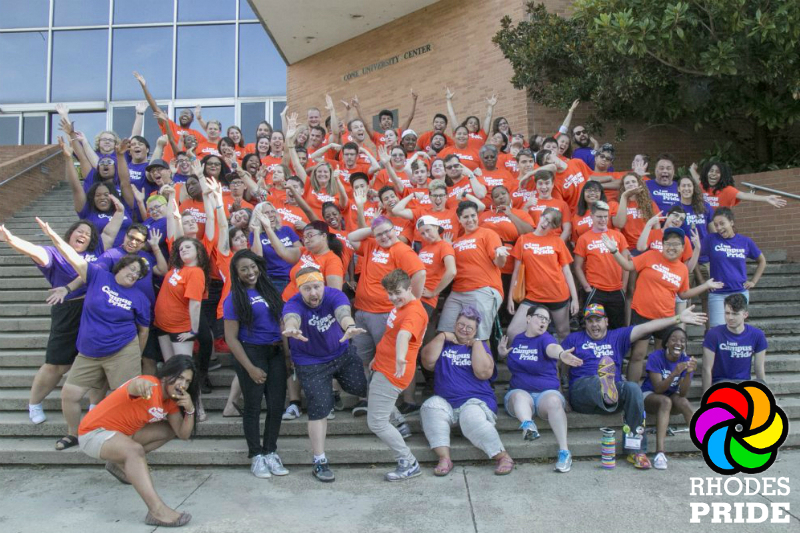 Through our student-led organizations, students can meet other members of the community at social events, learn more about themselves and other people, and make a positive change in the Memphis area through advocacy and volunteer work. 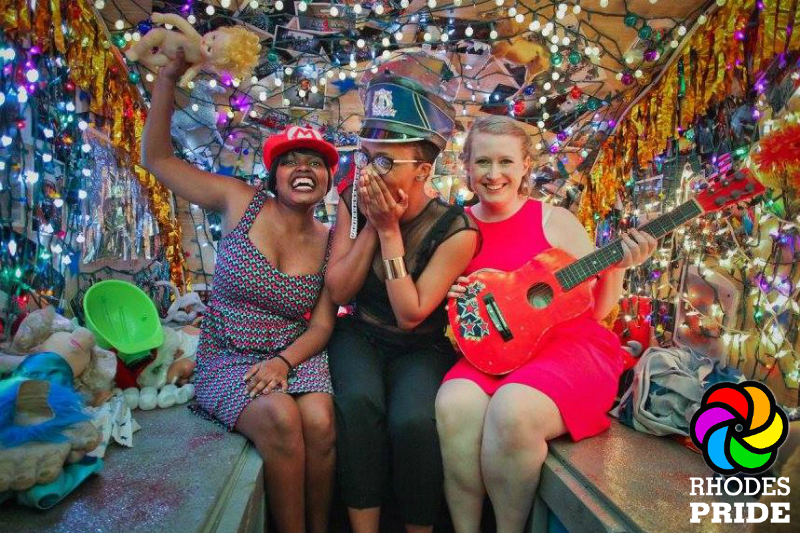 Through our Gender & Sexuality Studies (GSST) program, students can study a broad range of topics related to LGBTQ+ community, in departments such as Music, Art, English, Theater, History, Anthropology/Sociology, Psychology, and Religious Studies. 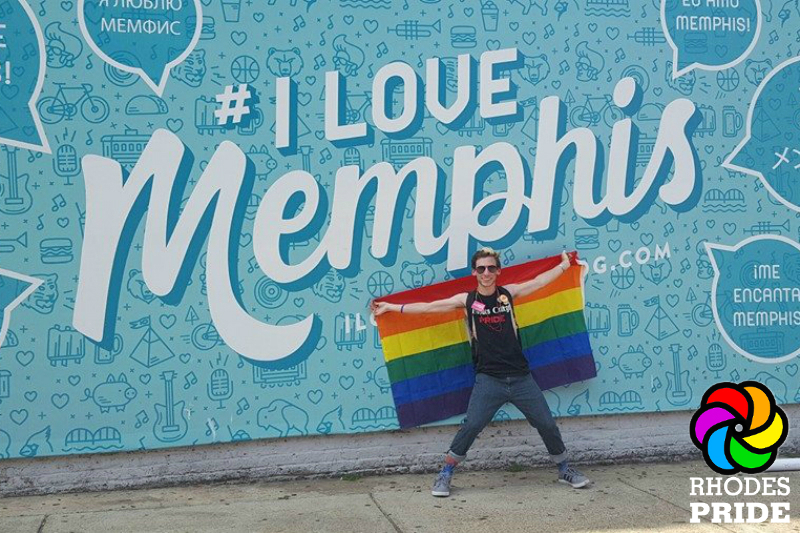 We also offer Camp Pride scholarships every Spring which train students to become effective leaders in the LGBTQ+ community. And through our Counseling/Medical Center, Queer Resource Room, over 30 gender neutral bathrooms, and Safe Zone Program, LGBTQ+ students can feel safe and supported. 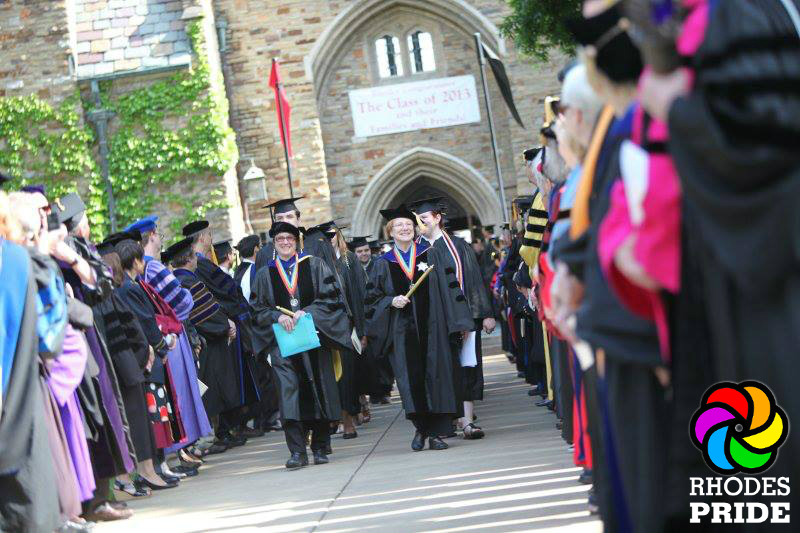 Interested in Attending Rhodes College? 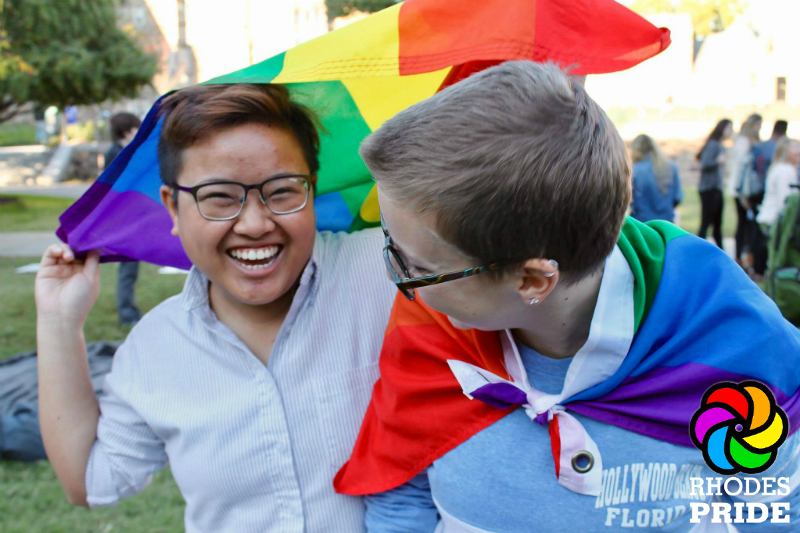 Check out these finacial aid resources: the College Scholarships for LGBTQ Students!